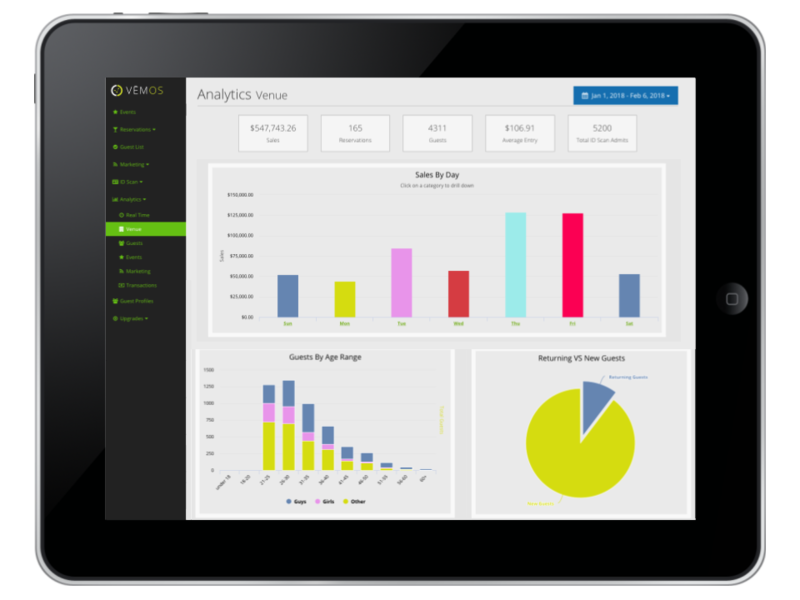 Vēmos allows bars & nightclubs to manage, understand, and grow their business from a single dashboard. Your venue relies on several different products and services to run. Our purpose is to connect them all together to simplify your life and extract valuable insights so you can make smart decisions that drive profitability. You deserve to see the whole story of your business, not just a chapter. We combine your data that already exists, analyze it in the background, and turn them into insights for you to use to make smart decisions. While data is our sweet spot, we also have the management tools you need to succeed. This means you can manage multiple areas of your venue through one system with no interruptions. You use a number of different products, tools, and services. We’re your hub that connects them all together, giving you one comprehensive dashboard that’s a blend of management tools and business insight. Most systems give you raw data. We go a step further and turn your data into a story that provides you with insights into which triggers increase or decrease business performance and guest experience. Who’s making up your sales? How do they find out about you? What do they buy once they’re inside? What demographic are you missing out on? Uncover the answers to these questions when you connect your front-of-house tools to your POS system. Account for every guest via license scanning, understand what’s driving them in through trackable marketing links, and provide them with a more personalized experience by connecting each visit to their individual guest profile. All features are interconnected and backed by our powerful data & analytics platform. Now you can spend smarter, target sharper, and create a great experience for every person walking through your door. 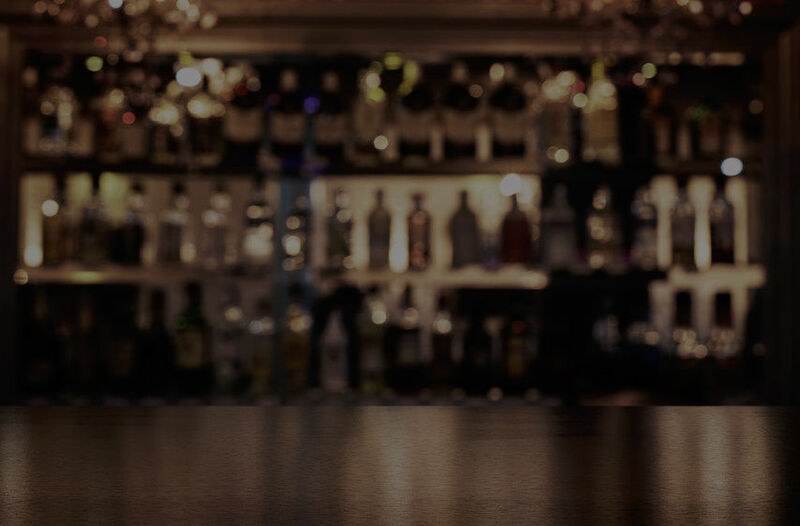 Connect your POS system to your dashboard to uncover key insights, including average cost per transaction, labor to sales ratio, bartender efficiency, and more. Scan, verify, and collect data on each person that walks through your door to humanize your data. You also get a digital 86 list as well as a citywide ban list to keep your venue safe. 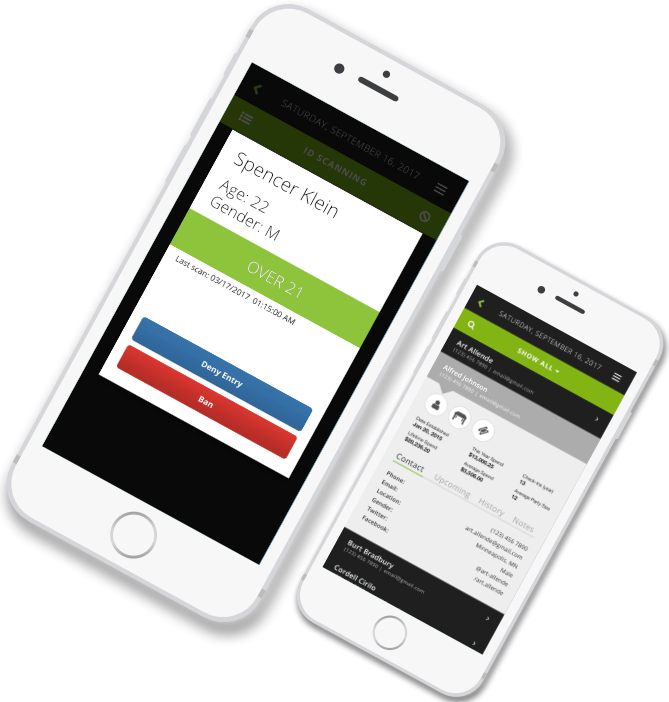 Build your customer database with individual guest profiles for enhanced personal service. Data includes contact info, lifetime spend, historic check-ins, and preferences. Manage events, guarantee revenue with pre-sales, and track critical information along the way, such as who your guests are, when they buy, and what types of events do well for you. Book, manage, and collect payment for reservations. Always know who your biggest spenders and best VIPs are and where to seat them based on your real-time visual map. Collect and track walkup payments at the door. Track promo codes, comps, and real-time capacity in one view. Easily reconcile cash/credit at the end of the night. Filter your database into specific targeted audiences to send hyper-personalized messages. Track all marketing efforts through referral links to know what converts. 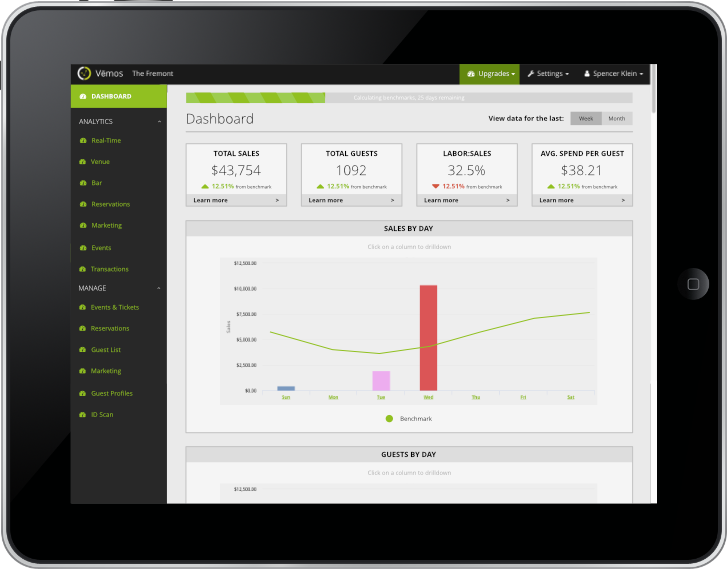 Get transparency and efficiency through our automated systems, including an automated cashier and EON reports. Save time, save money, and improve accuracy with smart technology.